Bethel Rd. & Felton St. 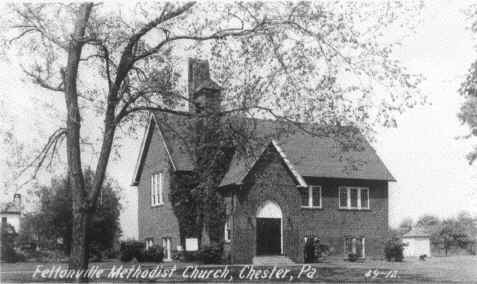 This church building formerly housed the Feltonville United Methodist Church.